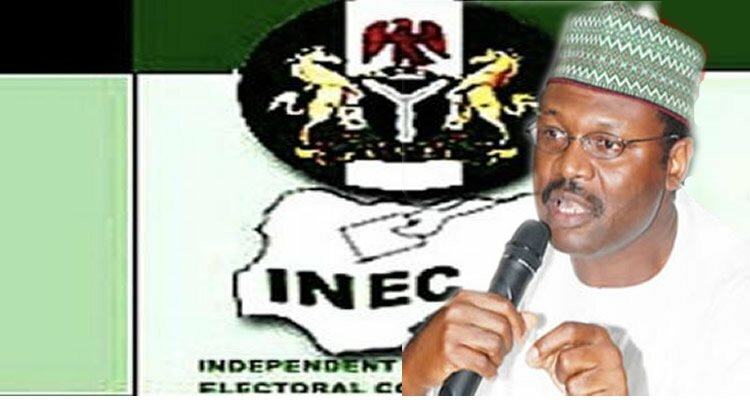 The decision was taken on Thursday during the weekly meeting of the electoral body held at the INEC Headquarters in Abuja, the Federal Capital Territory. 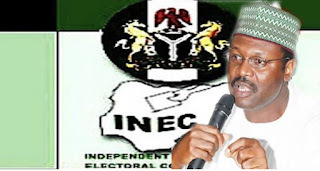 A statement signed by INEC National Commissioner, May Agbamuche-Mbu, said the parties were registered after they fulfilled the requirements provided by the constitution. They are as follows; All Blending Party (ABP), All Grassroots Alliance (AGA), Alliance for New Nigeria (ANN), Abundant Nigeria Renewal Party (ANRP), Coalition for Change (C4C), Freedom and Justice Party (FJP), and Grassroots Development Party of Nigeria (GDPN). Others are Justice Must Prevail Party (JMPP), Legacy Party of Nigeria (LPN), Mass Action Joint Alliance (MAJA), Modern Democratic Party (MDP), National Interest Party (NIP), National Rescue Mission (NRM), and New Progressive Movement (NPM). Also registered are Nigeria Democratic Congress Party (NDCP), People Alliance for National Development and Liberty (PANDEL), People’s Trust (PT), Providence People’s Congress (PPC), Re-Build Nigeria Party (RBNP), Restoration Party of Nigeria (RP), and Sustainable National Party (SNP).